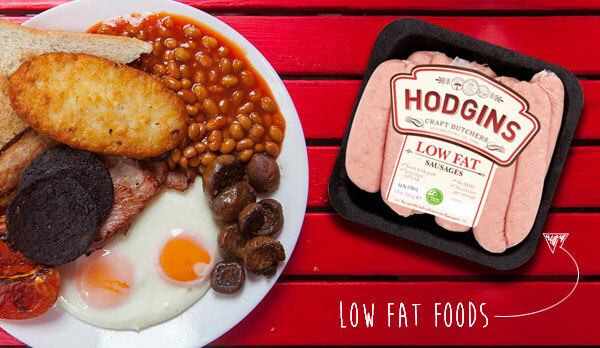 There really is nothing to hide with our Low Fat Sausages. We create these by using seriously lean Irish pork. They contain less than 3.5% fat and the really good news is that there are only 36 calories per sausage if you are following a Slimming World Diet. The best bit ….they are seriously tasty and lets face it that’s often what we need when we are trying to be good and reduce the calories. Is it any wonder that so many bloggers rave about our Low fat sausages. These make a brilliant addition to main meals as they add real kick, great for the days when you can’t face yet another salad bowl – just pop these into your salad for a tongue tickling transformation. What’s not to love about that ….